Mother nature leaves me speechless since she only allows these beautiful blooms to last one night. 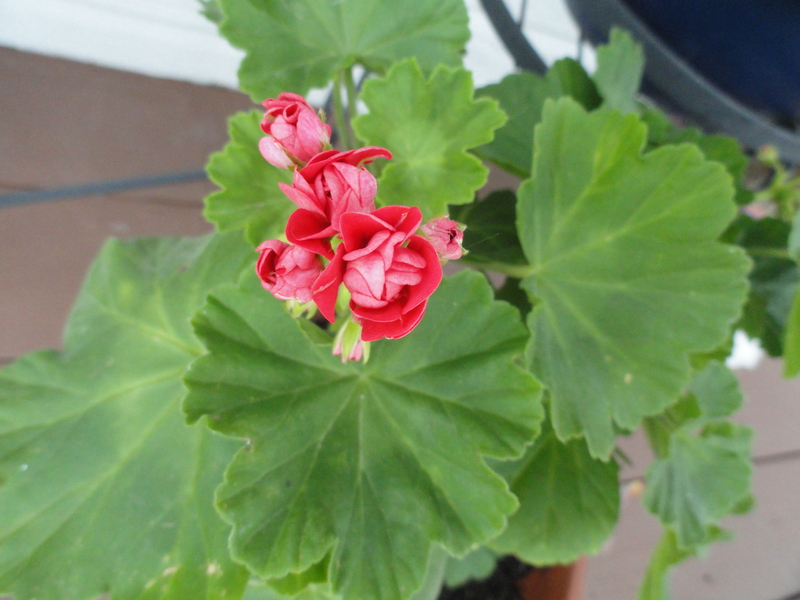 And then sometimes, she keeps a geranium alive for decades for many to enjoy it’s beauty. Lovely photographs. 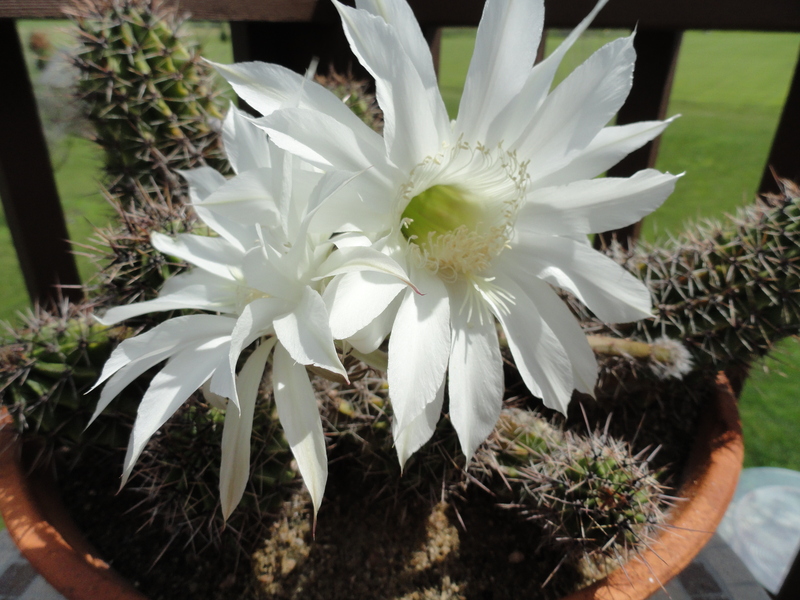 So glad you shared them, especially the cactus flower. They are so beautiful, it is sad that they bloom for so short a time. Agree, such beautiful images, isn’t it funny how such a spiky almost agressive looking plant can produce such a gorgeous flower.